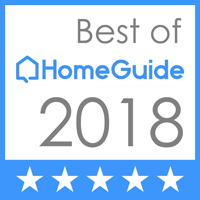 Denvers Best Heating And AC Repair is recognized for their outstanding design, installing, and servicing of all types of makes and models of home heating systems. We have a wide range of brand name manufacturers of heating equipment for you to choose from. Our expert staff will be happy to guide you through the decision and purchasing process. In the Denver area the heating season typically lasts 32 weeks and energy to heat your home accounts for the largest part of annual energy costs. 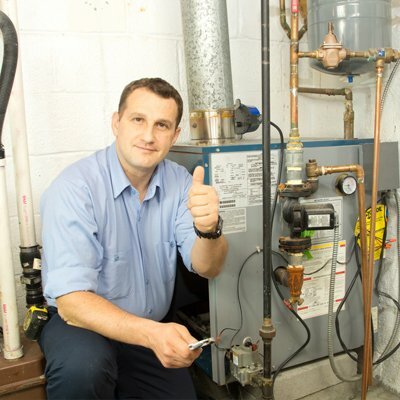 Being sure to install the most efficient furnace into your home and using the lowest cost heating fuel can save you hundreds or thousands of dollars annually. Typically, today’s more efficient heating systems will pay for itself within a few years, and increase the comfort and value of your home. Every heating system we design and install is guaranteed to be the most comfortable system for your home or business. Denver’s Best Heating And AC Repair will perform a heat loss calculation on every system to guarantee proper sizing and efficiency. Fast friendly service. Service technicians available by cell phone. Preventative maintenance service. Emergency service 24/7. Gas furnaces. Electric furnaces. Oil furnaces. Residential furnaces. Mobile home furnaces. 80-97% efficiency furnaces. A Denver’s Best Heating And AC Repair rep will be more than happy to explain how installing a new high efficiency system will save you money each month and provide a more comfortable environment to live in. PLEASE CALL TODAY 303-327-9208 or use our handy on line contact form for FREE ESTIMATES.